At any time during the year there are a wide range of events to delight the senses, from art shows to the renowned American Graffiti car show. The Modesto Convention & Visitors Bureau has a wealth of information to get both visitors and locals acquainted with all that Modesto has to offer in the way of lodging, dining, attractions, sports, and entertainment. 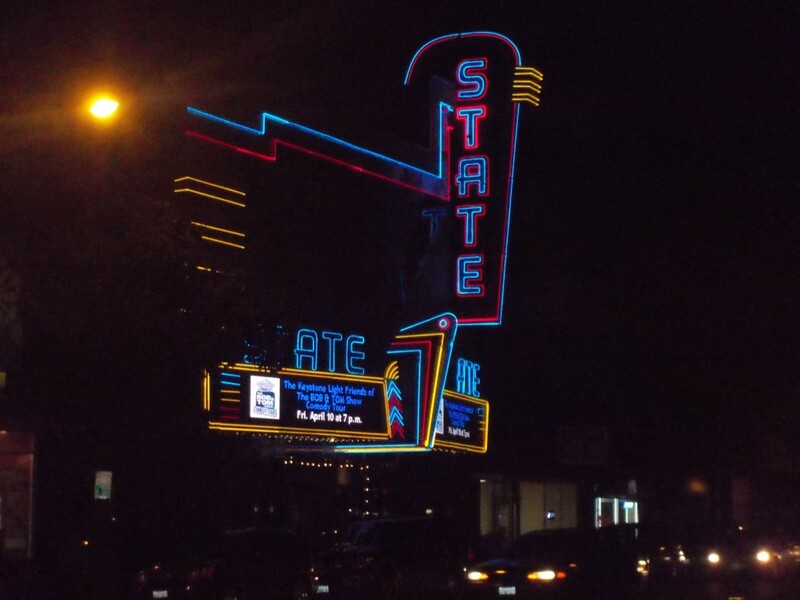 An elegant fixture of Modesto since 1934, The State Theater now is the home for classic and independent films, as well as live performances. The Art Deco interior harkens to a more elegant era of cinema. Since 1999 the Brenden Theatre has been bringing blockbusters to Modesto. For action, drama, or comedy check the showtimes at the movie theater conveniently located in the heart of the downtown. Need a location for your next meeting then look no farther than the Centre Plaza. Meeting rooms, a large exhibit hall, and a 300 seat lecture hall make it ideal for both conventions and trade shows. Since opening its doors in 2007 the Gallo Center for the Arts has established itself as the pride of Modesto. Between the seven resident companies and visiting shows the calendar is packed with events that appeal to a wide range of interests. Year round on the third Thursday of the month the Art Walk showcases Modesto’s visual arts. Both art galleries and businesses displaying art are open for the evening, creating a festive atmosphere which invites visitors to stroll from venue to venue. If you want to know more about events such as the Historic Cruise Route and the Holiday Parade, then the place to start is Go Downtown Modesto. To stay informed on upcoming events or to plan your next night out, the source for all things local is the Modesto View. Find reviews of local spots and interviews with the talent that makes these places shine. Copyright © 2016 Modesto Downtown Improvement District. All Rights Reserved.